Fantastic giveaway! 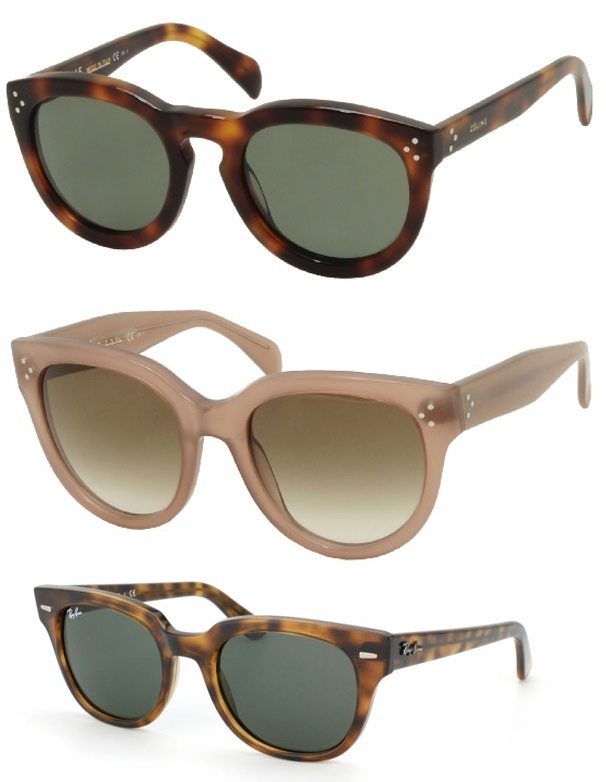 I would love a pair of Raybans. Recently discovered your lovely blog (archives here I come! ), thanks for this great comp! 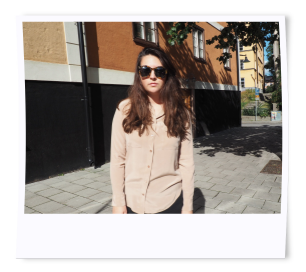 Hiya, posted a wee post on this giveaway (it's such a good one - drooling over those glasses!) Hope you can take a little look! I love this model of glasses http://www.smartbuyglasses.co.uk/designer-sunglasses/Persol/Persol-PO2990S-95-31-B-100185.html are amazing, I have asked santa for them becouse I have been very good. this model is more than 85 pounds if it can not be that, the ray ban are always a good choice xD.Thank you for your blog, it´s great!, happy holidays! Great Prize! Love the beige sunglasses.